A collection of 12 designs by ARNE & CARLOS inspired by Nordic and Scandinavian influences using Felted Tweed and Kidsilk Haze. ARNE and CARLOS take traditional Norwegian design aspects and use them in a modern way. 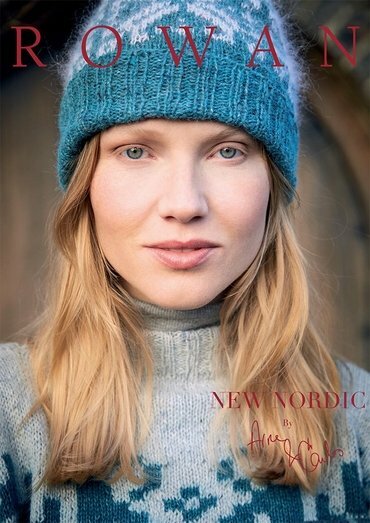 Using colourwork in an easy and accessible way this collections offers garments that are modern, with a touch classic.